Politics and culture title the New Statesman is to start charging readers for online access after launching a metered paywall. Readers will still be able to access three articles per month for free but will need to register to read a fourth. After that the subscription price will be £120 per year for web-only and £144 for the weekly print magazine plus digital. The move follows similar strategies pursued by the Daily Telegraph, The Spectator, Financial Times and The Economist. It comes amid continuing pressure on digital advertising across the media industry. The number of free articles per month could change in the future and some articles may be made free for all, according to the title. Some content could also be declared premium and only for subscribers. The New Statesman currently attracts some 2.5m monthly unique browsers to its website (publisher’s estimate). Digital subscribers will also gain access to a digital edition of the magazine on Wednesday evenings through new service NS Instant – ahead of print copies going out to newsstands and mailboxes the following day. New Statesman digital editor Jasper Jackson said: “In the world of instant content, there is still a place for considered, quality journalism. “The New Statesman intends to take advantage of digital distribution to offer our world-class journalism faster to our most loyal readers, while asking those who get the most out of the New Statesman to pay. 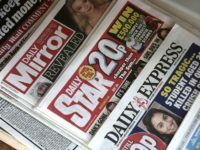 The move to a metered paywall comes after the New Statesman tested an “ad-light” experience for readers in return for donations, which it said resulted in “thousands” of contributions. Latest ABC figures for 2017 showed the title had grown its combined digital/print subscriber numbers 3 per cent year-on-year to 34,974. News Statesman editor Jason Cowley said in a letter to readers: “There’s no denying that we are living through an era of extraordinary politics, and the world is changing fast. “Between fake news and Twitter bots, it’s hard to know who or what can be trusted. 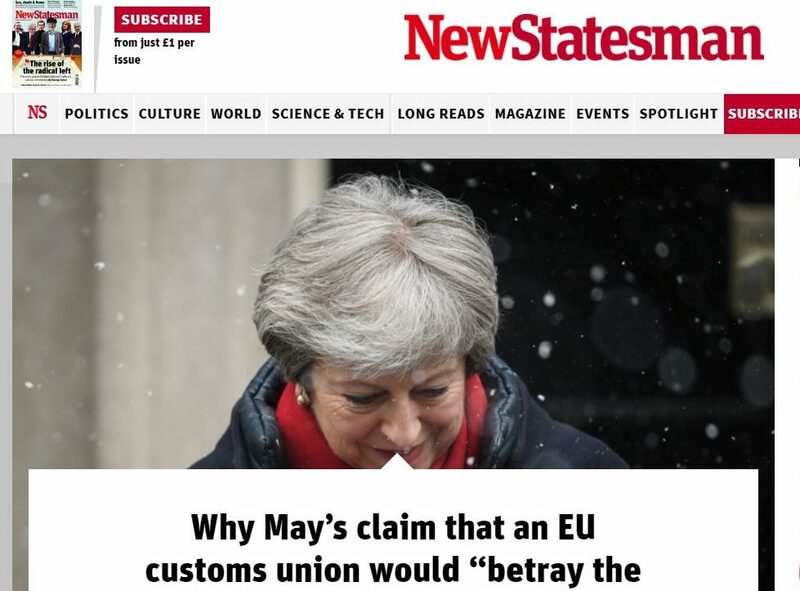 “For more than a century, the New Statesman has been Britain’s leading weekly political and cultural magazine – offering everything from progressive ideas, to book reviews, and insightful interviews. “Led by our firm commitment to truth-telling and quality, we publish world-class journalism on the issues that matter most. “Recent years have seen our print magazine revitalised, while our website has continued to introduce many more readers to our celebrated journalism. “But great writing isn’t cheap, and we don’t want to rely on advertisers alone. While we’re happy for you to continue to read some of our content for free, we’re asking those who get the most out of the New Statesman online to contribute. 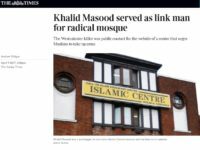 The New Statesman said the move is designed to enable the title to “maintain its reach and impact, while laying the foundations to secure the long-term future of the 105-year-old progressive publication”. The New Statesman is part of the same group of companies as Press Gazette.